Being a patient has changed me in so many ways. Through all of this, I'm learning to be more attentive about my body and what it's telling me, and I'm learning how to ask for and accept help from others. 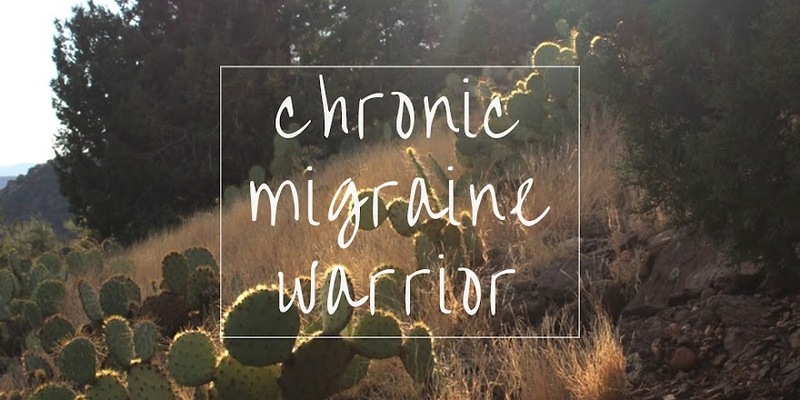 There are so many lessons that living with chronic pain can teach you... even though you sometimes end up learning them the hard way, kicking and screaming. 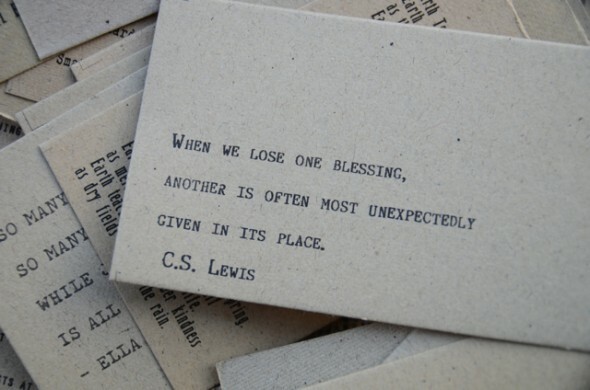 But, there are also unexpected blessings that come along throughout life's journey. I've written about unexpected blessings of living with chronic pain before. In my post, Pain & Gratitude, I share a list of things I like about being sick... things in my journey with chronic pain that I'm grateful for. It can be difficult to feel gratitude when we've lost so much, but our God will bless us in unexpected ways... we just need to be open to receiving these blessings.